Don’t forget this is the weekend when artists in the Pas De Calais open their studio doors to the public. Among those artists, John Hutton, based at Neuville near Montreuil, will be most happy to welcome you. John’s large painting “Flight”, seen in the photo above, encapsulates one of the heroic scale works made in his studio, La Grange Blanche within a ten year period. The majority of work exhibited in this show has been shown in France and abroad. Opening times on 18/ 19/ 20/ October at La Grange Blanche are 14.00 hrs to 18.00hrs. 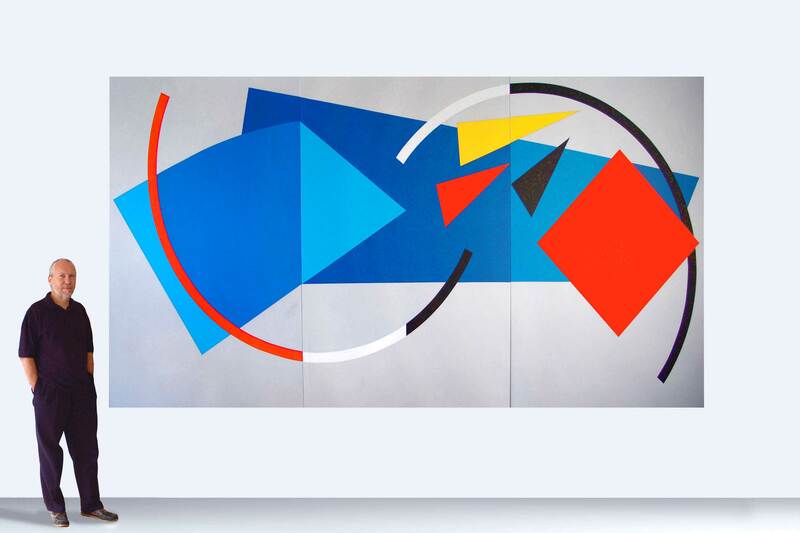 If you are interested in contemporary works then you are welcome to visit. 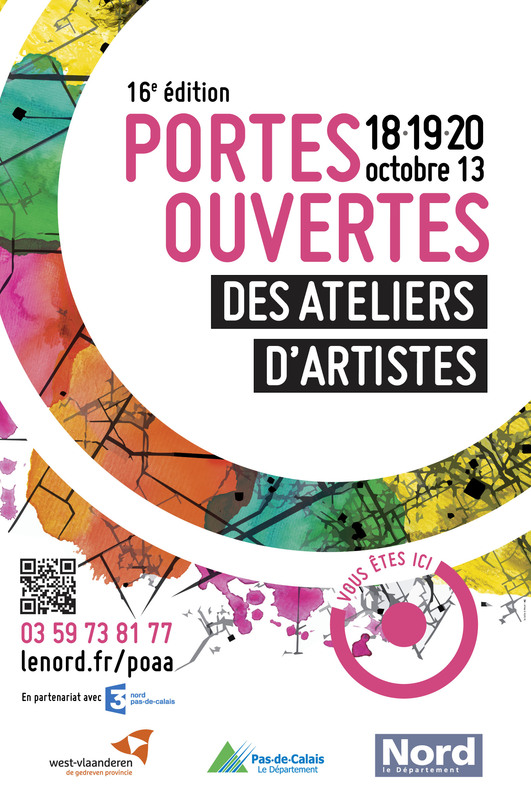 For more information on the “Portes Ouvertes des Ateliers d’Artistes” event, with list and locations of all participating artists and studios, click on this link to visit the POAA Nord website.